Mega Man 8-bit Deathmatch V5B - 22/05/17! It's been 2 years since the last update, but MM8BDM continues on! Mega Man 9 was a fantastic little treat from Capcom (and Inti Creates) that even became the favourite Mega Man game in many people's hearts. 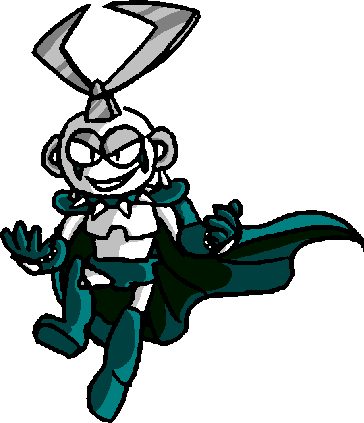 I have always loved 9 as I do the other Mega Man games, and ever since it's release I've always wanted to do it justice in MM8BDM. 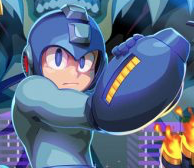 We've had to make some interesting choices here and there but I think the end product is something MM9 fans will enjoy, and we have plenty of surprises for Mega Man fans as well so scroll down and grab the download link below! New Mega Man 9 weapons, maps and skins! Reworked old weapons including Leaf Shield, Skull Barrier and Centaur Flash! 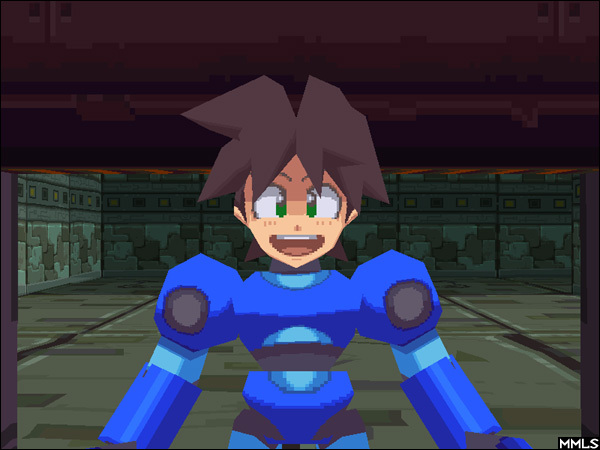 Lots of updated older maps, including Bubble Man, The Robot Museum and a ton of Mega Man 7 maps! Updated Light Labs! The lab has been extended for more content and many things have changed. Take a look around! New Boss fights! So many new boss fights! Do you dare face them all? Here is a more detailed change log. Also thank you to those still sticking with us and playing MM8BDM. I know a ton of players don't even read the forum, but seeing players still enjoy and get hyped for MM8BDM is what keeps me going back to have long battles with ACS and DECORATE and push Zandronum to it's limits. I think at this point promising that a MM10 expansion should come a lot faster than this one would be shooting myself in the foot so I'll just close with "Stay tuned". Re: Mega Man 8-bit Deathmatch V5 - RELEASED! Please provide working mirrors if you can, I know a lot of you don't like MEGA for downloading. Try to avoid posting spoilers... at least until page 2 of this topic. Wait, you mean it's finally out? Can't say I wasn't expecting Beed to be first. I'll provide a Painkiller link if anybody doesn't before me. Thanks for the hard work on this great mod, can't wait to play it and struggle against the bosses! The expansion I've been awaiting the most since MM7, it's finally here! Stupendous job to all those involved. I am so psyched to play this! I'll have to get this when I get home! I've been so excited for this! I'll post my thoughts of it once I finish it, but till then, whooo, exciting! This is top-notch. GG guys. Glad to see Quint getting some love. Looks like I need to play through the entire campaign again. Beautiful work! Congratulations to everyone on the dev team! Wait, but then how will you be able to "staircase" your way up to a high ledge? Does it check for velocity instead of just checking for a floor beneath you? So it's more like a "quick counter" version of Skull Barrier? Interesting. I'm gonna like playing with this. I haven't looked at any stage changes, gonna keep those a surprise for myself. Great work guys, can't wait to really dig my fingers into this. This line was relevant from v3a to v4c, but now it needs to be updated, since the boss endurance chamber is back now. Just have Guts Man say it used to be where the patio is.